Doctor Who: The Moment: 1.08 - It is our way. 1.08 - It is our way. 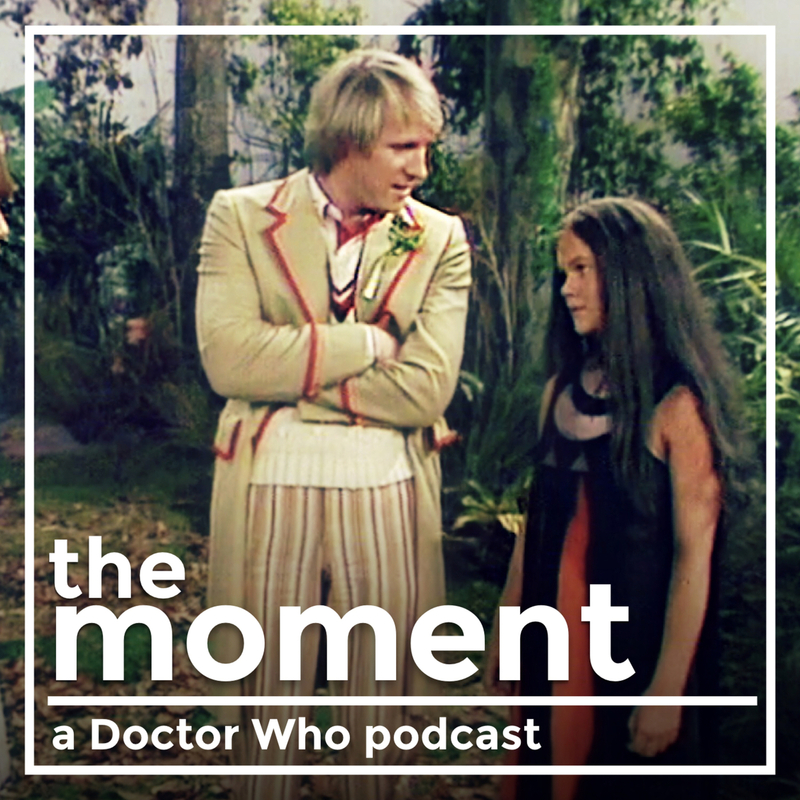 This week, I'm joined by Erik Stadnik, to chat about a pleasantly open moment with the Fifth Doctor from 1982's Kinda. 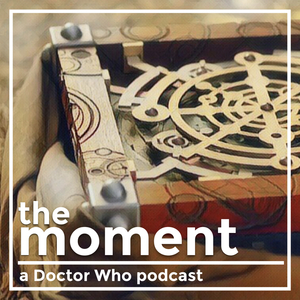 We discuss what makes the Doctor a good traveller, how we interact with people aren't like us, and why it's good to confront the things that live in the dark places. 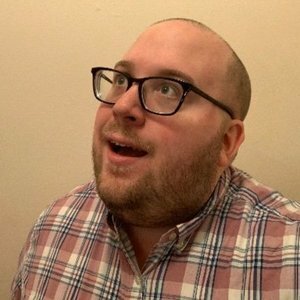 You can follow Erik on Twitter at @sjcAustenite. Kinda (Doctor Who) - Wikipedia — Kinda is the third serial of the 19th season of the British science fiction television series Doctor Who, which was first broadcast in four twice-weekly parts on BBC1 from 1 to 9 February 1982. In the serial, the Mara, an alien being from another plane uses the dreams of the time-travelling air stewardess Tegan Jovanka (Janet Fielding) to reach the planet Deva Loka. The Mara takes over the body of the Kinda Aris (Adrian Mills) to attack colonists on the planet. Doctor Who: The Writers' Room — A monthly podcast hosted by Kyle and Erik discussing televised Doctor Who from the viewpoint of its writers and their themes. Michel de Montaigne - Wikipedia — Michel Eyquem de Montaigne, Lord of Montaigne (28 February 1533 – 13 September 1592) was one of the most significant philosophers of the French Renaissance, known for popularizing the essay as a literary genre. His work is noted for its merging of casual anecdotes and autobiography with serious intellectual insight; his massive volume Essais contains some of the most influential essays ever written. Not we - TARDIS Wikia — The term "not we" (sometimes rendered Not We and not-we) is used by fandom to indicate the casual viewer of Doctor Who. Sometimes, it simply means "anyone who is not an obsessive Doctor Who fan", and does not assume that the people described actually watch Doctor Who at all.